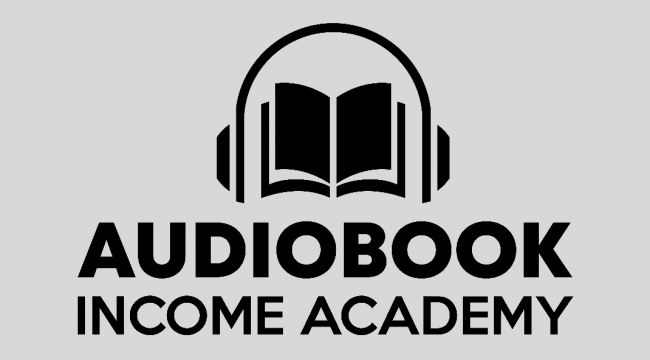 This is sounds liek a really cool share... Been thinking about how to get my audiobook in the market...hope this helps out. Thank you for the share, OP. All times are GMT +6.5. The time now is 09:17 PM.